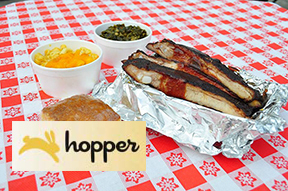 Hopper Blog loves our BBQ! First, they catch our attention by mentioning St. Louis as a top 10 city for ribs. 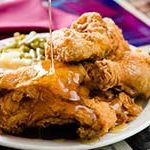 Then, they steal our hearts by naming the top 3 spots for ribs in our city as our friends at Pappy’s, Roper’s, and little ol’ Piccadilly! !